We have Welsh terrier puppies! 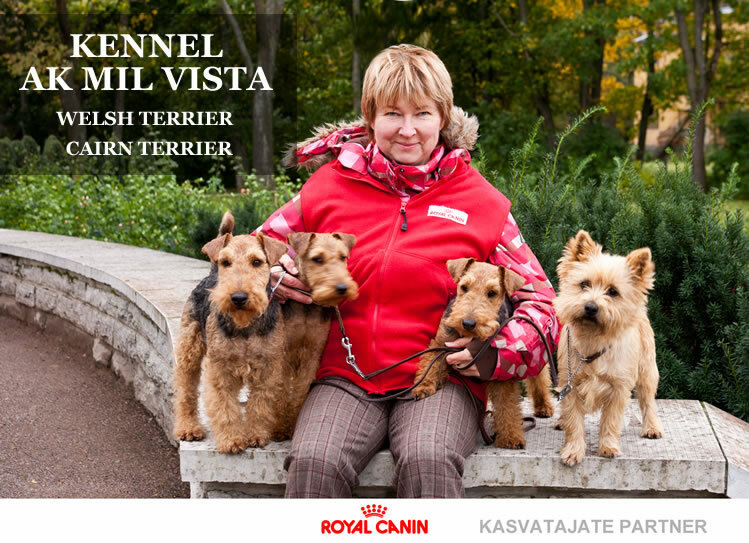 The next Welsh terrier litter is expected in the first half of May 2019. "TERRIER OF THE YEAR - 2013"